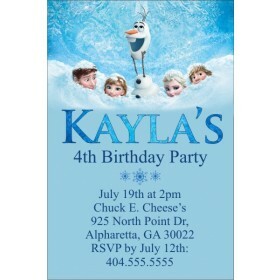 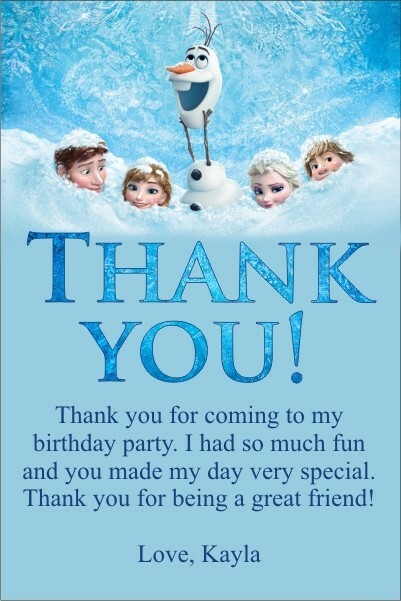 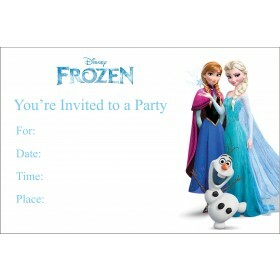 Thank your friends and family for coming to your child's party with our Frozen Thank you card. 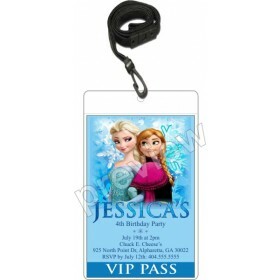 It features the characters of the popular movie and you can personalize it with your very own thank you message! 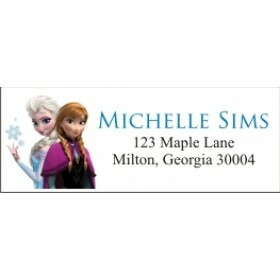 A matching invitation and return address labels are also available.